The ECS Series 2 NA and Europe Qualifiers have just ended. At the NA Qualifier, NRG defeated the Brazilian team FURIA. On the other side, North triumphed over Team Vitality to become the second Danish squad at the ECS. The highlight of the Series 2 was a Ninja clutch by Brehze. At the NA Qualifier, NRG proved they are probably the second best American team after Team Liquid. Also, FURIA showed us that esports is becoming more and more popular in Brazil. FURIA is one more Brazilian Top Tier team. Both teams came to ECS Online Qualifiers after decent results at the first Major of the year. These two teams already played against each other in IEM Katowice NA Qualifier Final. The final outcome was the same. In the Quarter-final, NRG faced Spacestation again and defeated them with the same result (2-0). Then, they destroyed another Brazilian team in Semi-final. INTZ, who eliminated eUnited in the Quarter-final, and managed to win just three rounds in total on Overpass and Train. It was a pretty embarrassing game for yeL from INTZ who had only six frags in the whole match. 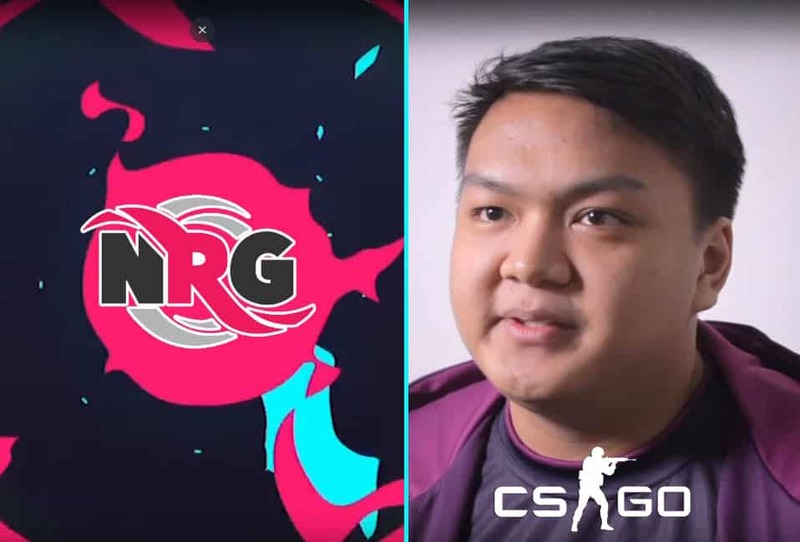 So, NRG proceeded to Grand Final. Notice that they lost to compLexity in Semi-final at ECS Series 1. On the other side of the bracket, we saw all-Brazilian duel when FURIA confronted Luminosity. It was a tough match, but FURIA prevailed with ending result 2-1 (4-16, 16-11, 16-12). They booked a meeting with compLexity who knocked out Bad News Bears (16-11, 16-11). The Brazilians again had to play three maps. However, they triumphed again, setting the score on 2-1 (16-7, 9-16, 16-11). FURIA and NRG kicked off the Grand Final on Inferno. NRG secured the first four rounds. However, an early lead didn’t help daps and his squad very much. They managed to win just another two rounds up to the end of the first half. One of those two rounds was the 11th round when Brehze had an Ace. Firstly, he eliminated three Ts who tried to approach the A site from the Apartments. Then, he killed the remaining two FURIA players. Although this could help NRG to gain momentum, they failed to use a good display by Brehze. FURIA convincingly won the second half as well and won the first map with score 16-11. The second map was Overpass. Players from both teams were winning numerous 1v2 clutches, which is something you cannot see every day. We can say that the second map was quite odd in terms of many things, including multiple clutches. FURIA won the first half in a dominant manner conceding only 4 rounds. They also won the second pistol round (12-4) and it looked like NRG had no chance. Nevertheless, they didn’t give up. As a result, the American team won seven out of the following eight rounds. FURIA then broke NRG’s winning streak and won two rounds to earn four match points. NRG didn’t allow FURIA to realize any of these match points. In the last round, CeRq was left alone and had to deal with a planted bomb and two FURIA players. The pressure on his shoulders was immense. Check This: Is This the Smartest CS:GO Clutch Ever? He killed VINI with AWP, so arT was the last man standing on FURIA side. All odds were on the side of arT as he had a much better position, but he made a mistake first. 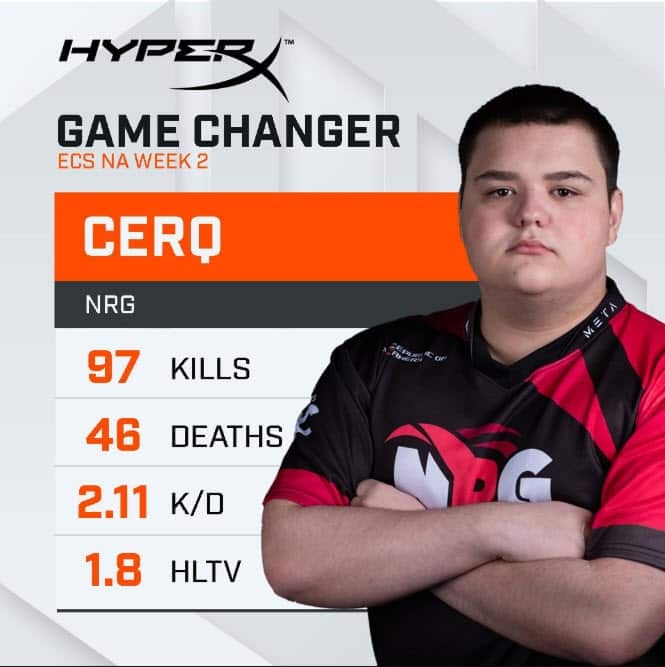 CeRq had just 13 HP at the end of the round. So, the game went into Overtime. After first Overtime, the result was still tied. 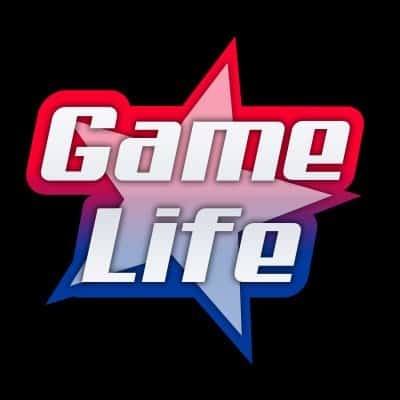 Accordingly, teams played a second Overtime as well, and NRG prevailed to set the score on 22-20. The statistic of the match was KSCERATO’s 50 kills (24 headshots). But it still wasn’t enough for FURIA to win Overpass. The map of the decision was Train, the second best map of FURIA. Regardless, the Brazilians were mentally broken after wasting many match points and NRG had an easy job. In the last round, FURIA successfully planted the bomb, and Brehze was the last NRG man standing. There were three FURIA players who were defending the bomb, but Brehze performed brilliant “Ninja clutch” to secure the third map and a spot at LAN ECS event. North finally managed to qualify for the big event in 2019. After losing to AVANGAR 2-1 in Series 1, North began Series 2 beating Virtus.pro 2-1. Then, they faced AVANGAR one more time. However, the result was different this time. North was the winning team and the score was 2-0 (16-7, 19-16) in their favor. On the other side, Team Vitality eliminated another French team, Team LDLC with score 2-0. Vitality advanced to Semi-final when they defeated mousesports 2-1. The Grand Final featured three completely different legs. The first map was Cache, undoubtedly the North’s worst map. Consequently, North won only two rounds on Cache. One of those rounds was Kjaerbye’s Ace clutch round. Teams then moved to Inferno. North was the better team in the first half (10-5). Afterward, they won all six remaining rounds to take the Final to a map of the decision, Nuke. North was even more dominant in the first half on Nuke than on Inferno. The score was 11-4 in North’s favor. Nevertheless, after 26 rounds, Team Vitality was the leading team. They were just one round from the match point. But, the North squad stayed calm and finished the match in a convincing manner clinching last four rounds. Therefore, North became the second Danish team that will compete at LAN ECS Season 7 event.